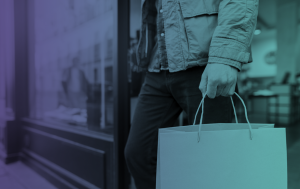 A world-leader in customer data science, Hammersmith-based dunnhumby has pioneered the use of big data to drive growth for retailers and brands since 1989. 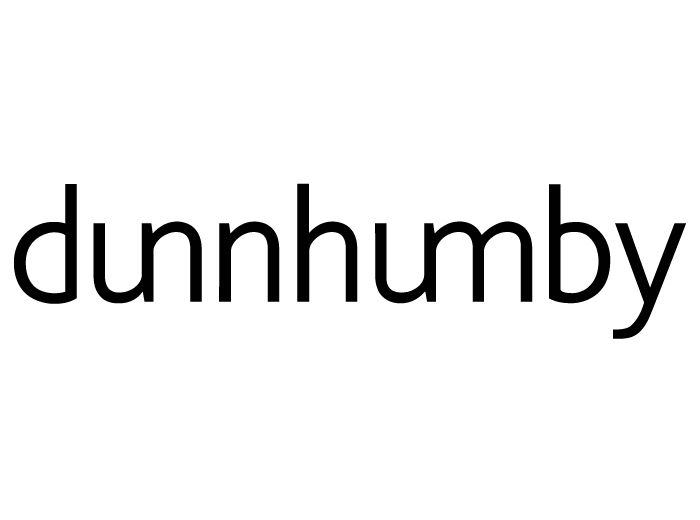 With 46 offices in 27 countries, dunnhumby’s strategic process, proprietary insights and multichannel media capabilities deliver competitive advantage for clients including Coca-Cola, Homeplus, L’Oreal, Monoprix, Procter & Gamble, Raia Drogasil, Raley’s, Shoprite and Tesco. Applying insights from 800 million shoppers globally, with specialisms in customer knowledge, customer engagement, pricing & promotions, category management and supplier collaboration – dunnhumby optimises retailer data investment, develops internal expertise and creates tailored solutions that build margin, sales & profit in all competitive environments.